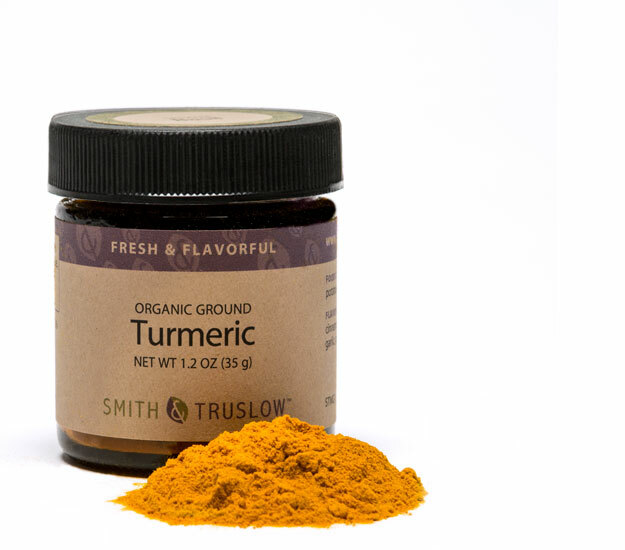 One of our most popular spices, you’ll find our organic turmeric mild, earthy, gingery. Brilliant in color, you might find it has the aroma of oranges. African - Popular in the North African country of Tunisia, where blends tend to have spicy and hot profiles using turmeric, dried chiles and dried mint. Indian - Turmeric is used extensively in Indian dishes, in lentil and meat recipes, and in chutneys. Turmeric is the key ingredient in curry powder, and can be found in pickles and prepared mustards.